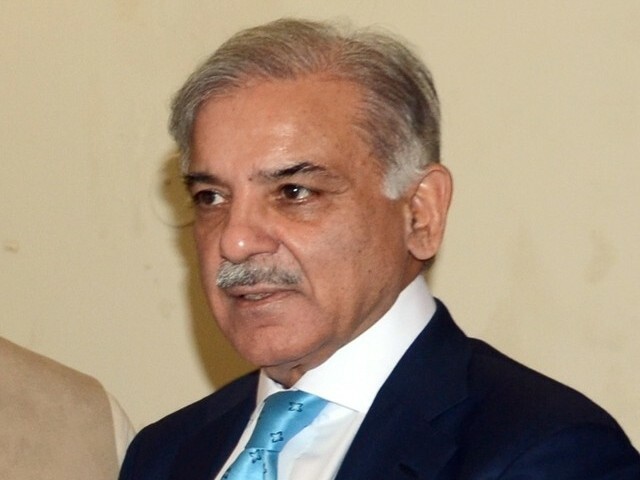 Shehbaz Sharif Friday called for strict punishment to MQM leader Altaf Hussain for giving anti-Pakistan remarks. government and we hoped they would cooperate with Pakistan for perusing case against him. he said protesters were not happy with progress and development in the country due to prudent policies of the PML-N leadership. billions of rupees in power and other development projects due to transparency. to Pakistan and halted China-Pakistan Economic Corridor (CPEC) like development projects.